It dawned on me, my way of teaching math was wrong! I had joined a group of science, math teachers and professors to visit Leeds University, UK, because it was famous for their research of science teaching. It was explicitly based on a constructive view of learning. 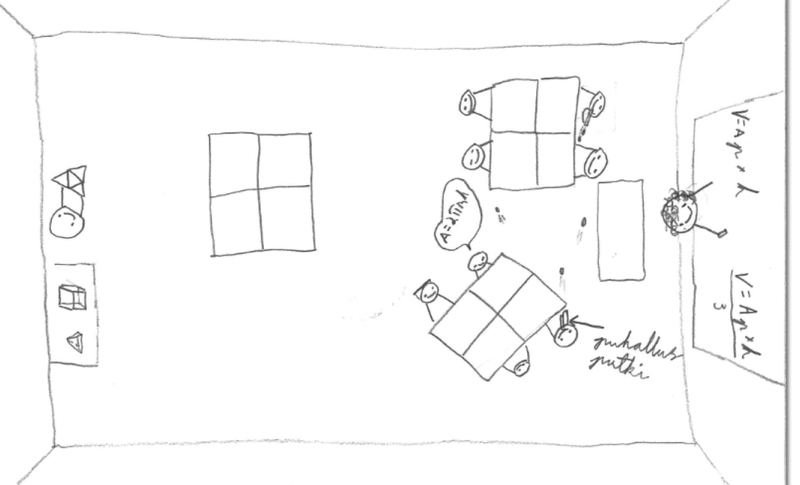 I was placed in small groups, forced to solve problems working together. Talking, testing and finally coming to a consensus within our group. I was amazed, even choked when the Finnish professors in our group did not have the right answer to the problem! I could see that they were facing the same situation as me and many other teachers. We began to think what learning really is. When are you best at learning, what kind of environment helps you to learn. That was the “spiritual” starting point of Paths to Math. During the following years we began to develop new materials for math lessons. We tested it in our classrooms across Finland. Our material differed a lot from the common math books, which based more on behavioral way of learning. Once we knew we had it, we found a publishing house to print our material into textbooks. 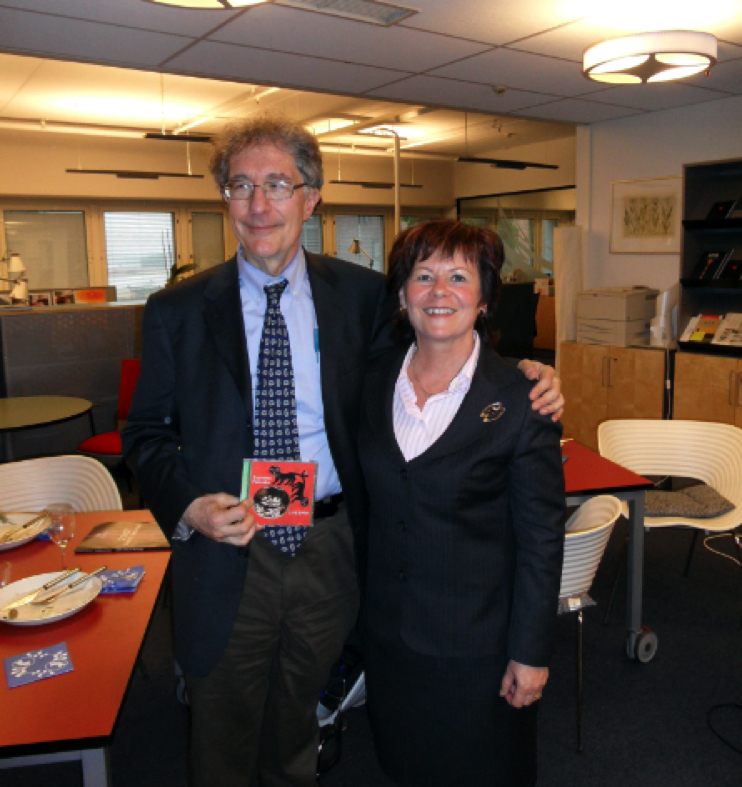 One of the high points in my career was when I had a chance to tell our math ideas for eLearning material to prof. Howard Garner, upon his visit to Helsinki, Spring 2010. My conversation with him only supported our decision. We then started with Paths to Math in the cloud. Big publishing houses want to sell books with little or no changes from previous books. The knowledge we have regarding learning changes. We have more information and an ever changing environment around us. We are in balance when schools must prove that they are still the best place for learning and developing of a child’s mind. We refuse to let children do trivial exercises, alone in rows with textbooks, tablets or PC’s. We want to give them a different path for learning – alone, in pairs, groups or individually with the help of eLearning material in various teaching methods and learning environments. http://marketing.pathstomath.com/wp-content/uploads/2013/04/paths_to_math_logo_340x156.png 0 0 admin http://marketing.pathstomath.com/wp-content/uploads/2013/04/paths_to_math_logo_340x156.png admin2015-10-29 08:26:292015-10-29 08:26:29It dawned on me, my way of teaching math was wrong! Have you ever met a person who would proudly tell you that she/he cannot read or write? Is this a strange question? But you have maybe met a person who has told you that he/she cannot mathematics, because also his/her mother did not understand mathematics? I have heard many times from adults all kind of explanations why mathematics is impossible for them to learn or understand – and it is also clear that they don’t even bother! How do people remember mathematics at school? Probably they remember them sitting all alone in rows and the teacher was solving an equation on blackboard and then it was their turn to repeat it – over and over again. It was often hard for them to see the connection to real life and they started to lose their motivation. Where from the negative attitude towards mathematics originates? Family member’s attitudes play very important role and we may easily say something negative without understanding its impact to our children. Jo Boaler (2015) writes that the messages we give students can change their performance in mathematics dramatically. Students ideas about their ability and potential seems to be extremely important, more than previously have been understood. Sometimes newspapers are presenting mathematics in their cartoons with humor that is not favorable for mathematics learning. 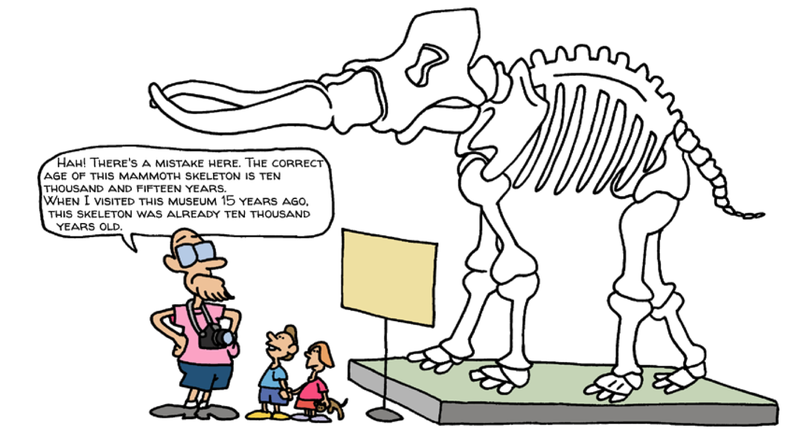 Cartoons can also be supporting the importance of understanding mathematics (number sense) with humoristic way. Children are facing with whole punch of negative attitudes towards mathematics around their life, even from family, friends, newspapers and so on. It is not a wonder that every other students would rather take out the trash than do mathematics? Students often see mathematics boring, irrelevant or even frightening. When teachers get new students in their mathematics class they also meet the attitudes of mathematics learning. We have to consider that the problem is not with mathematics itself but part of it can be on the way it is taught. What students think about math? Have you ever met a person who would proudly tell you that she/he cannot read or write? Is this a strange question? Have you ever met a person who would tell that he/she cannot math, because also his/her mother did not understand math? I have heard many times all kind of explanations why math is impossible for the person to learn or understand – and it is also clear that they don’t even bother! What is the reason that student think that math is only memorizing and practicing endless list of equations? 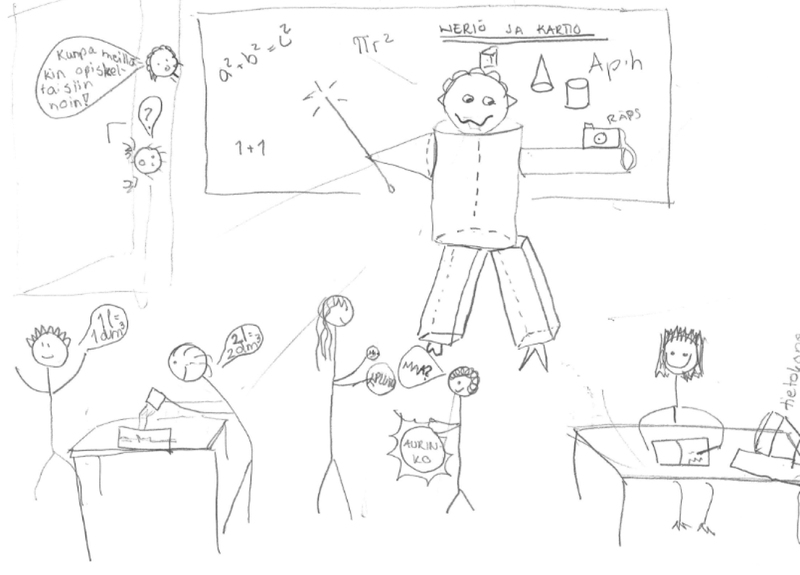 We have asked in the beginning of 7 th grade students to draw a typical picture of math lesson. Drawing 1. Student and his/her classmates are sitting alone, in rows and the teacher is teaching. Students are sitting in rows, most of talking is teacher doing, teachers shows how to solve and there is no connection between students. The emotional feelings from their faces are telling us that they are confused, don’t understand what is going on, bored and even frustrated and frightened. Drawing 2. 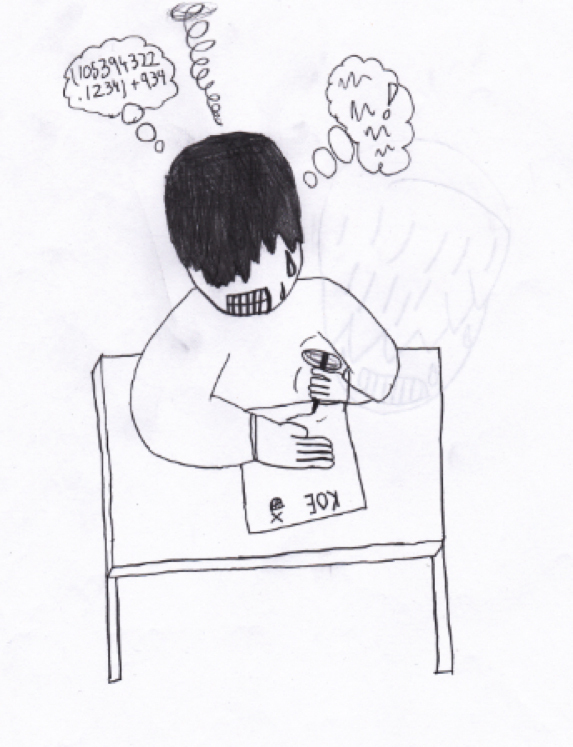 The student feels anxiety forward mathematics. It is not a wonder that every other students would rather take out the trash than do mathematics? Students often see mathematics boring, irrelevant or even frightening. The problem is not with math itself but on the way it is taught. 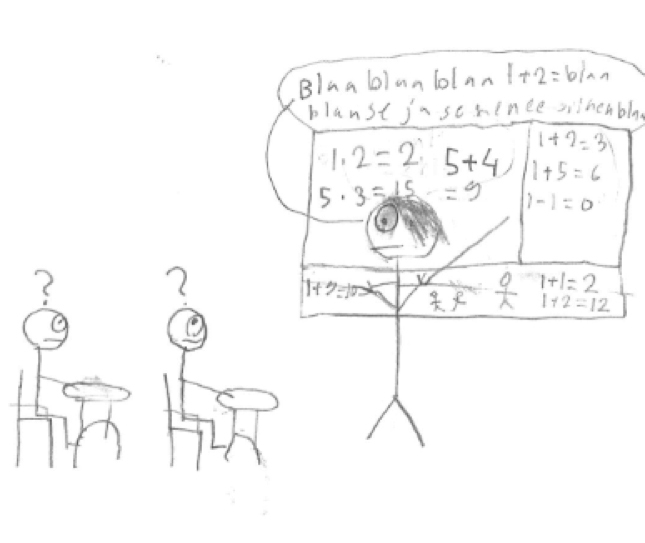 During developing Paths to Math material and using it with students for three years, we have asked them to draw a picture of typical math lesson. The change is huge. They have memories from different learning situations, they are working together and from their faces you can see the interest and motivation to math. Drawing 3. The drawing is from the bird sight! Formulas are correct. Drawing 4. Student remembers different action tasks. All classmates are smiling. Math is not a list of rules to be remembered. Math is a way to look at the world that really make sense. Students can now understand math’s procedures, properties and proofs for themselves. Math is not anymore a dull misery but challenging, stimulating and even FUN. As a teacher you can feel that you have prepared your student with more possibilities and better probabilities to choose his/her postgraduate studies. He/she can also tell to her children that math was his/her favorite subject! http://marketing.pathstomath.com/wp-content/uploads/2013/04/paths_to_math_logo_340x156.png 0 0 admin http://marketing.pathstomath.com/wp-content/uploads/2013/04/paths_to_math_logo_340x156.png admin2015-10-01 14:42:122015-10-01 14:45:25What students think about math?